The board of the Melco Resorts and Entertainment (Philippines) Corp has authorised its voluntary delisting from the Philippine Stock Exchange, and stated its majority stockholder plans to offer to buy over 1.54 billion shares currently held by the public. Melco Resorts Philippines, a unit of Asian casino developer Melco Resorts and Entertainment Ltd, is the operator the City of Dreams Manila casino resort (pictured). The company provided no explanation in a Monday filing to the Manila bourse for its plan to delist its shares. No date was given for the change But Melco Resorts Philippines announced in the same filing that MCO Philippines Investments Ltd, its major investor, intended to conduct a tender offer for just over 1.54 billion shares held by the public – representing approximately 27.23 percent of the outstanding capital stock of Melco Resorts Philippines – at a tender offer price of PHP7.25 per share, at an aggregate cost of nearly PHP11.19 billion (US$208.1 million) if fully executed. The filing said MCO Philippines would announce in the Business Mirror newspaper – on Monday, September 10, the same day as the filing – its intention to conduct the share offer for the purpose of voluntary delisting. Information on the tender offer would be filed with the country’s Securities and Exchange Commission “on or around” September 17, added the filing. Melco Resorts Philippines said in July it would redeem up to PHP6 billion of the outstanding PHP7.5 billion of corporate secured notes issued by its wholly-owned subsidiary, Melco Resorts Leisure (PHP) Corp. The company said such redemption would be funded from cash at hand. 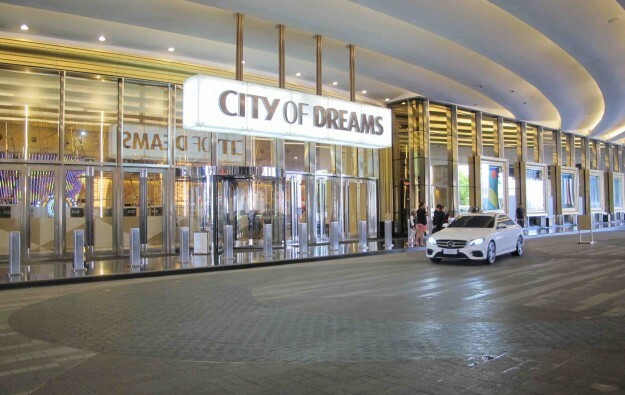 Melco Resorts said in May this year it was in talks with Belle Corp to take an equity stake in the City of Dreams Manila. As recently as April, Belle Corp repeated its offer to develop additional facilities at the City of Dreams Manila, including non-gaming facilities and hotel accommodation.